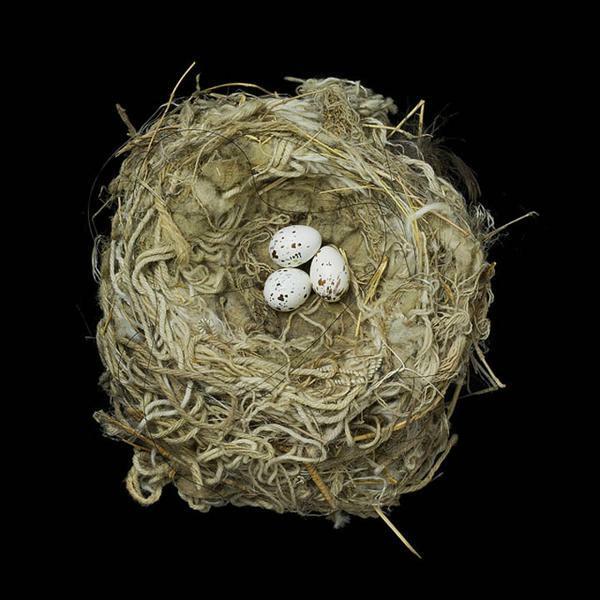 Birds’ nests are wonderful, meaningful and charming Easter decorations. 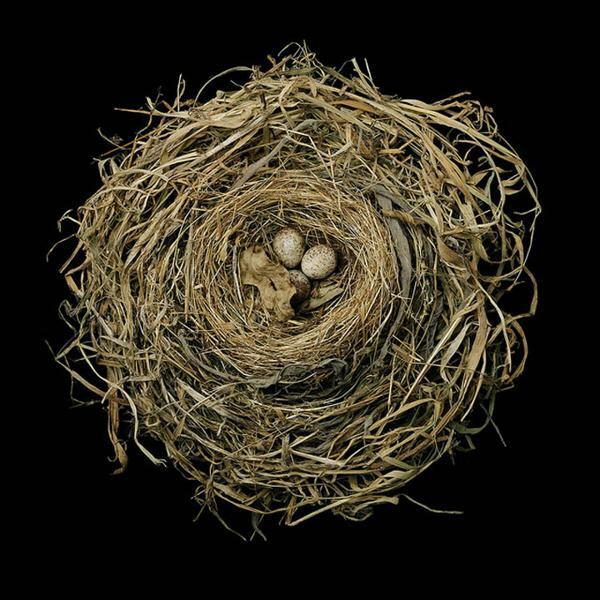 Birds’ nests vary in shapes, materials and design styles, and provide great inspirations for spring decorating in eco style. 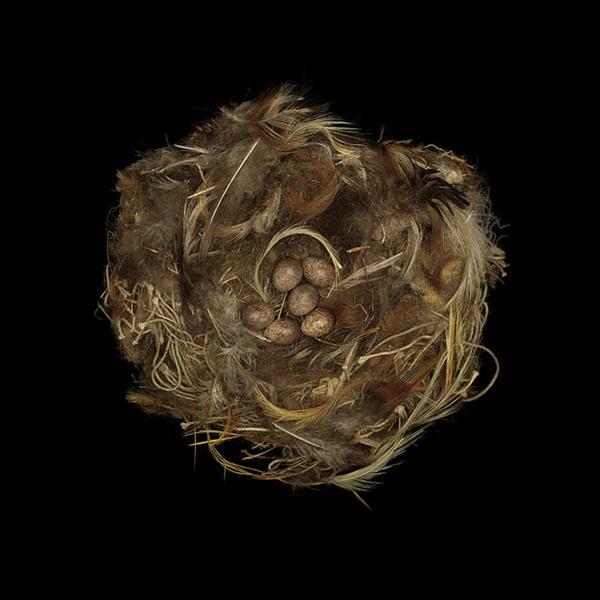 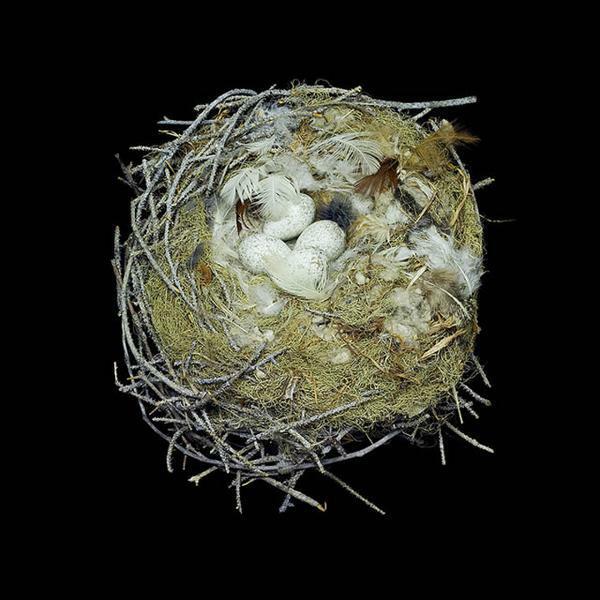 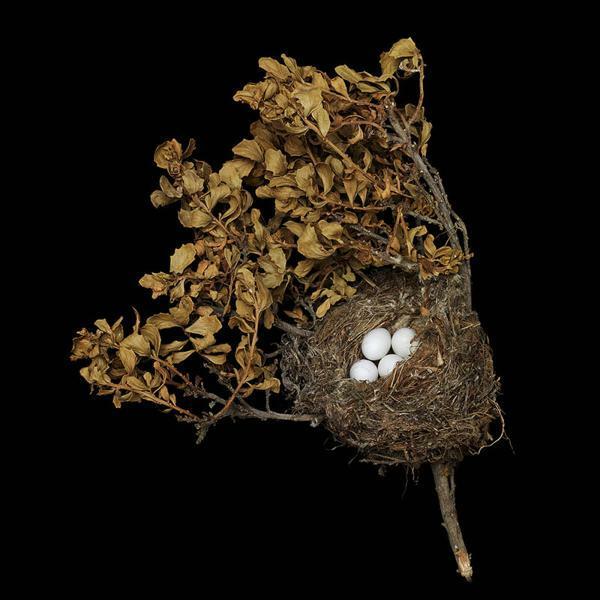 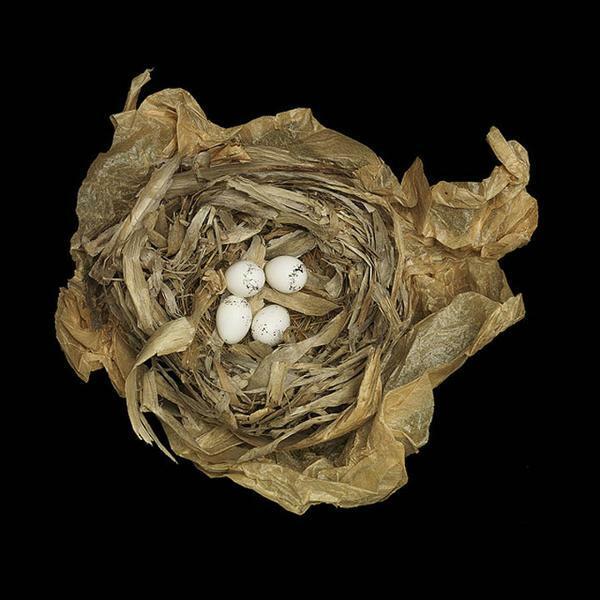 Lushome shares a collection of incredible photographs of birds’ nests by Sharon Beals, which designs can inspire creative Easter decorating ideas in eco style. 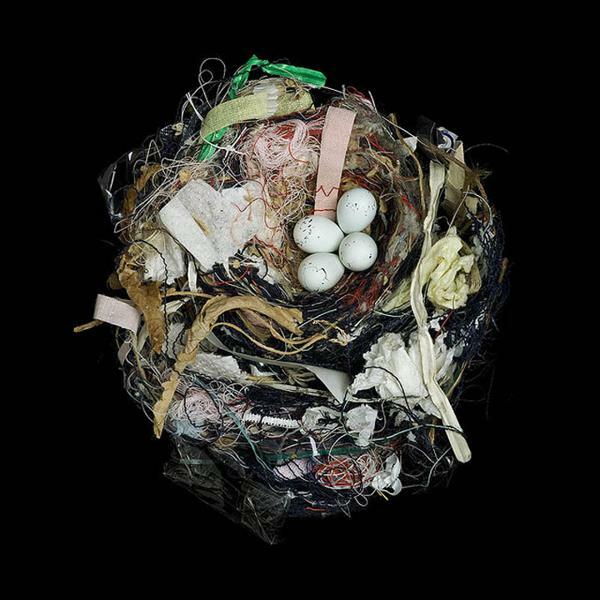 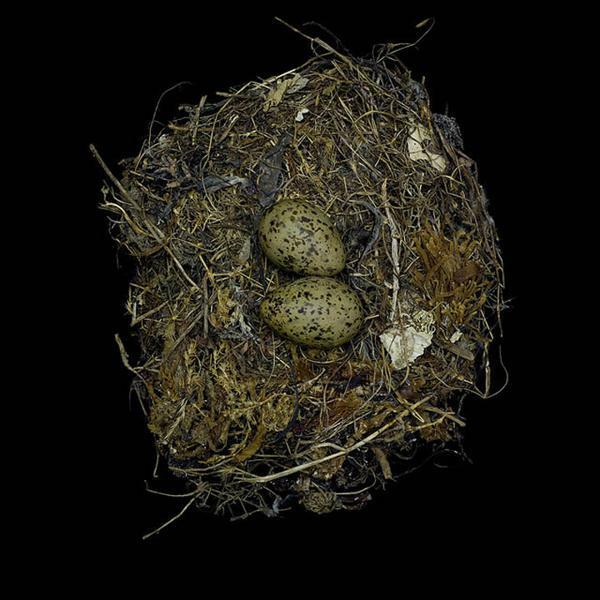 The photographer uses pictures as an art form, and as a way to chronicle what moves her heart and concerns her conscience from habitat restoration and plastic in the ocean, to the ecology of rivers, and of course, birds’ nests. 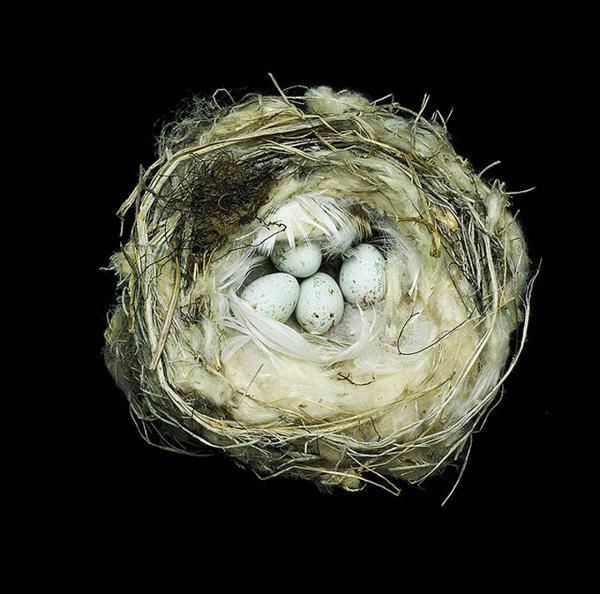 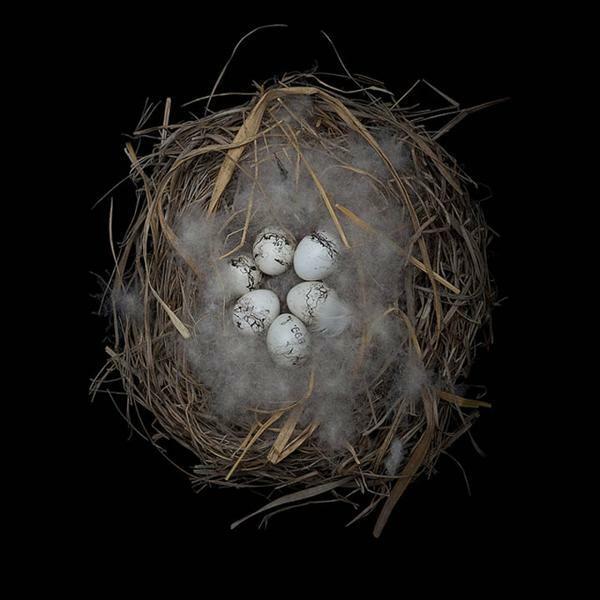 These gorgeous photographs demonstrate simple and amazing nests created by birds. 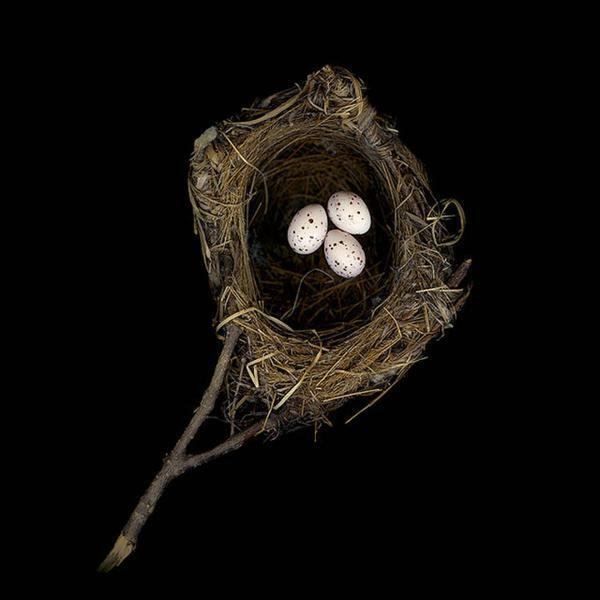 Enjoy the beautiful samples of nest photographs below, look for more photographs from The Bird Nests collection and information about birds, and get inspired for creating your own, eco friendly and unique Easter decorating ideas in spring. 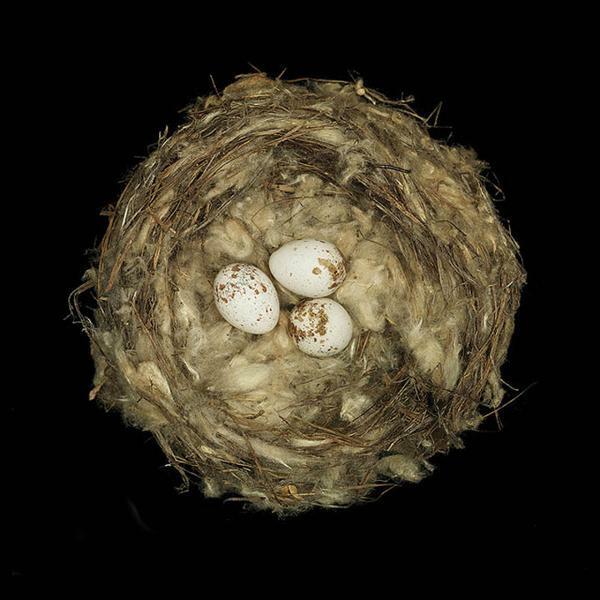 Birds’ nests look cozy, strong and safe. 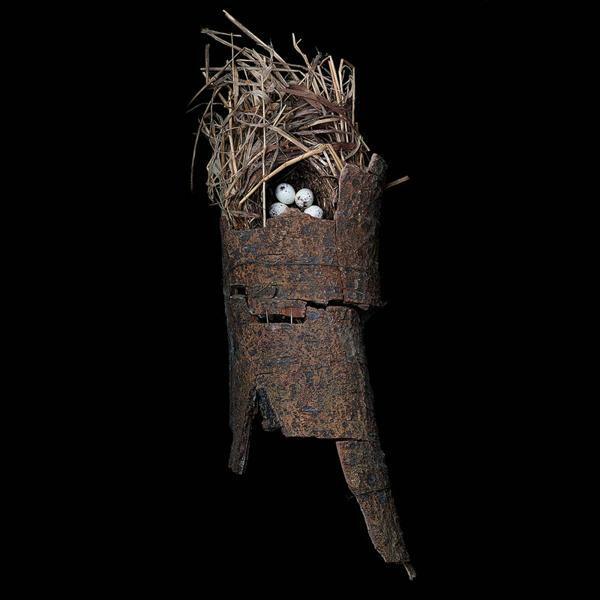 They feature interesting shapes and are built with different materials. 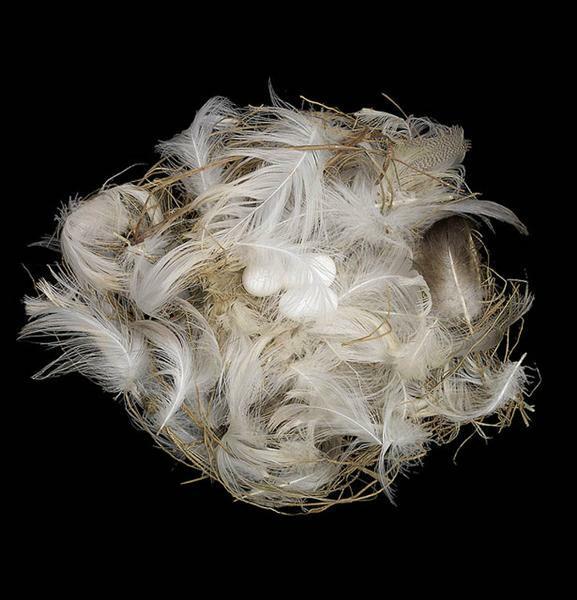 Pieces of fabrics, ropes, feathers, moss, straws, yarn, natural or eco friendly felt, small branches and leaves can be used for creative Easter decorating ideas to design beautiful, organic shapes of nests. 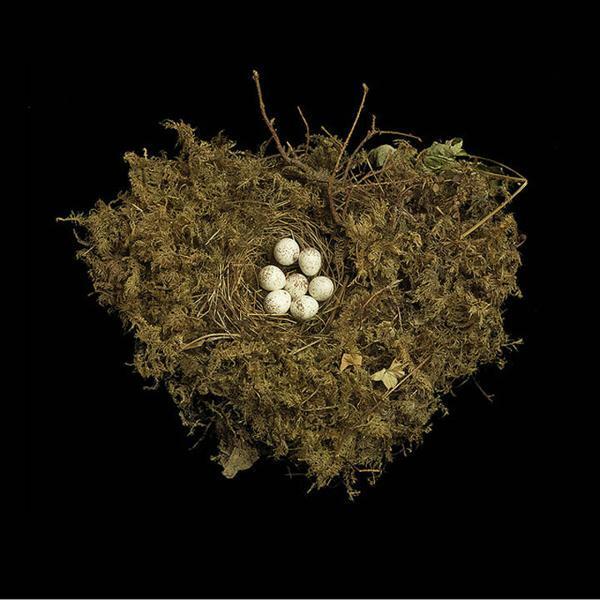 Bird nests are gorgeous home decorations to welcome the spring. 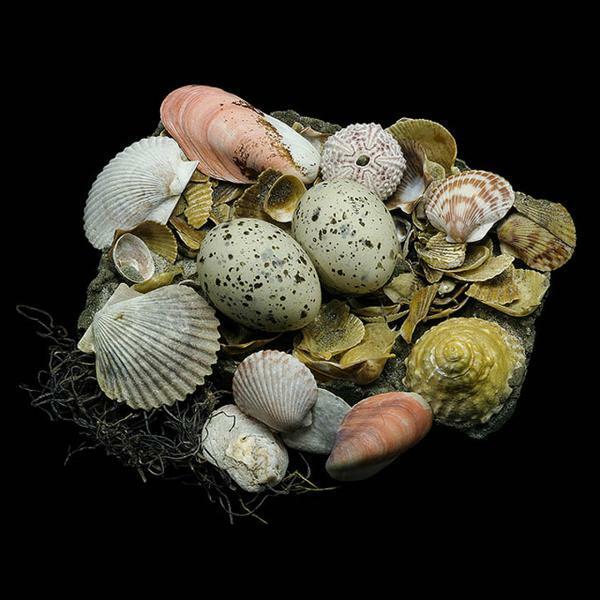 Meaningful and attractive, these handmade designs can brighten up any Easter decorating ideas. 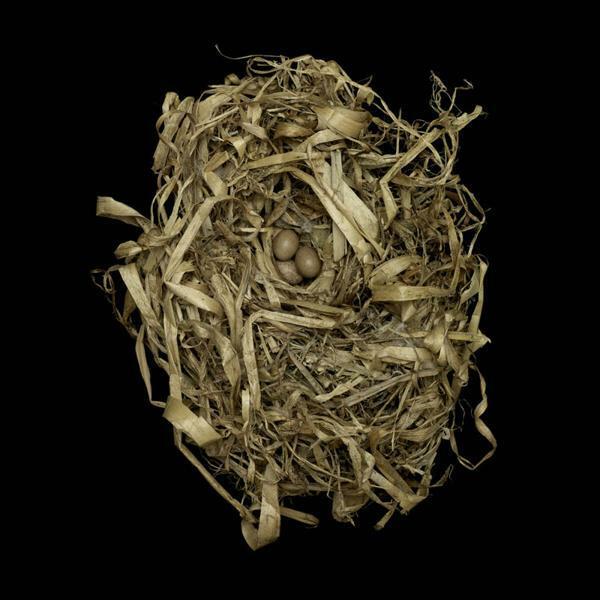 The Bird Nest is a large collection of nature photography artworks and inspiring ideas for spring decorating. 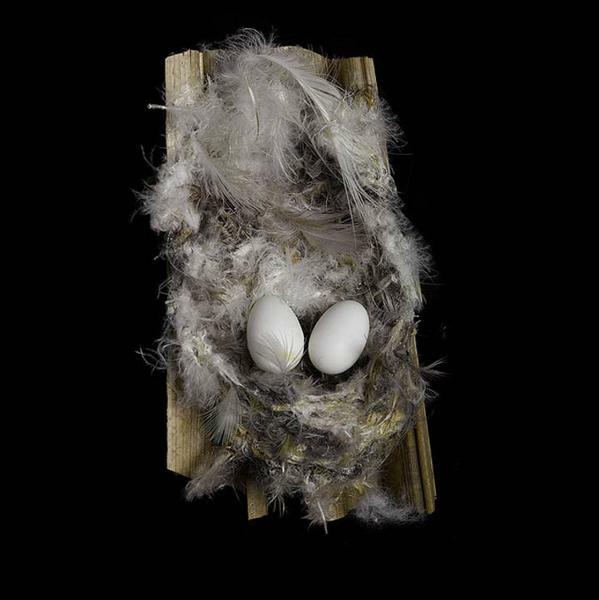 Colorful or in neutral colors, plastic or real, adorned with unique designs or black and white Easter eggs decorations, combined with handmade nests which symbolize the beginning, add coziness, meaning and comfort to Easter decorating in eco style.